Jeremy A. Wechsler is a licensed Pennsylvania attorney practicing in the Philadelphia Metropolitan Area. Jeremy focuses his legal work exclusively on estate planning, asset protection, probate and estate administration and is rated as Superb on Avvo.com, the premier legal rating site. Jeremy is passionate about helping people plan their legacy by using common sense principles and proven solutions. Jeremy is also passionate about helping his clients preserve their assets through solid retirement planning and income planning. By dedicating his practice exclusively to estate planning, Jeremy can advise his clients on navigating estate planning challenges, whether it be a new law, regulation or planning tool. Jeremy has cemented his dedication to the estate planning field, as he has spoken and written extensively on estate planning. You can find Jeremy speaking about estate planning matters in front of community groups, as well as workshops provided for the benefit of prospective and current clients. Along with his father Peter, He is co-host of the Solving The Retirement Puzzle radio show, which airs every Sunday at 8 a.m. on WPHT 1210. Also, he and Peter co-authored Solving The Retirement Puzzle in 4 Easy Pieces. Jeremy’s practice is part of a larger umbrella organization at Franklin Retirement Solutions, where comprehensive retirement planning solutions are offered. These services include estate planning, retirement and income planning, financial planning, tax planning, long-term care planning and more. Jeremy obtained his from New York Law School. He is an active member of the Pennsylvania Bar Association, Philadelphia Bar Association and Montgomery County Bar Association. Jeremy is also a proud member of the national organization , a group that represents and supports the top estate planning attorneys across the country. Jeremy is also proud to be a member of the Philadelphia Estate Planning Council, National Academy of Elder Law Attorneys (NAELA), as well as the Pennsylvania Chapter of NAELA (PAELA). 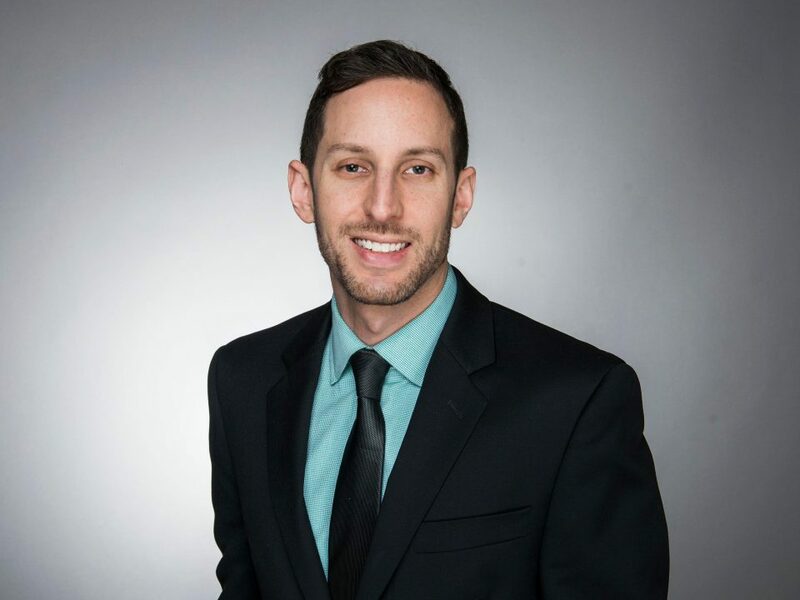 In addition to his legal schooling, Jeremy holds a Masters of Education from Saint Joseph’s University and a Bachelor of Business Administration from The George Washington University. Beyond estate planning, Jeremy’s life has been devoted to serving his community. After graduating from The George Washington University’s School of Business, Jeremy joined , a national program that places recent college graduates in underserved public schools throughout the United States. He spent three years teaching middle school in West Philadelphia. Currently, Jeremy serves as a volunteer for the as a volunteer attorney. In that capacity, he helps abused and neglected children receive the best possible representation. Jeremy also serves as a volunteer pro bono attorney for , representing individuals that cannot afford legal assistance. Jeremy also serves as an arbitrator in Montgomery County. In his spare time, Jeremy enjoys traveling, volunteering, mentoring, fitness and spending time with his family and Daisy, his energetic rat terrier. He was raised in Langhorne, PA and currently resides in Philadelphia, PA.